I'm also part of a group of professionals including collaborative lawyers, mediators, counsellors and financial advisors who provide an integrative approach to aid couples and individuals during a separation or divorce. Together we are known as Sussex Family Solutions. 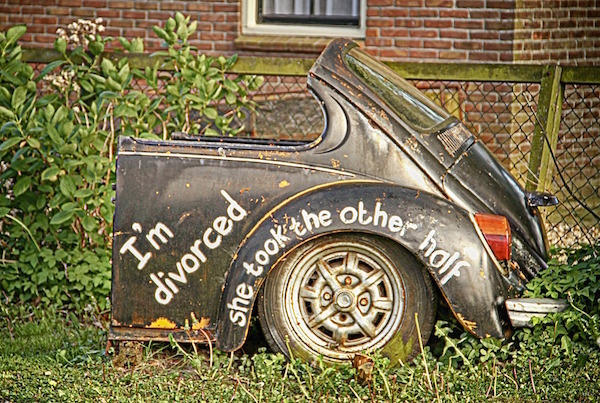 Our approach is to provide support for every aspect of your separation, including legal, emotional and financial. I'm an affiliate member of Resolution and my Wise Monkey service abides by Resolution’s Code of Practice.